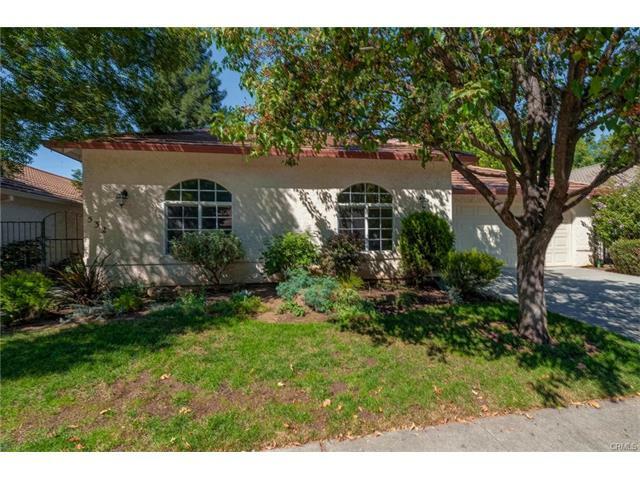 Very desirable home in Phase 2 of Mission Ranch! Living room is light and bright with gas fireplace and looks out on to a gardener’s dream full of both informal and delightful plants and has a slider for easy access to the back patio. Fresh interior paint throughout. Features include high ceilings, lots of windows to let the outdoors in, open floor plan, new dishwasher, master bedroom walk-in closet, ceiling fans, an attached two-car garage, and 4th bedroom used as an office. Enjoy the path behind Mission Ranch along the Lindo Channel for outdoor recreation!